Brown Sugar plans to shake up the world of subscription streaming services by offering viewers content based on African-American culture. 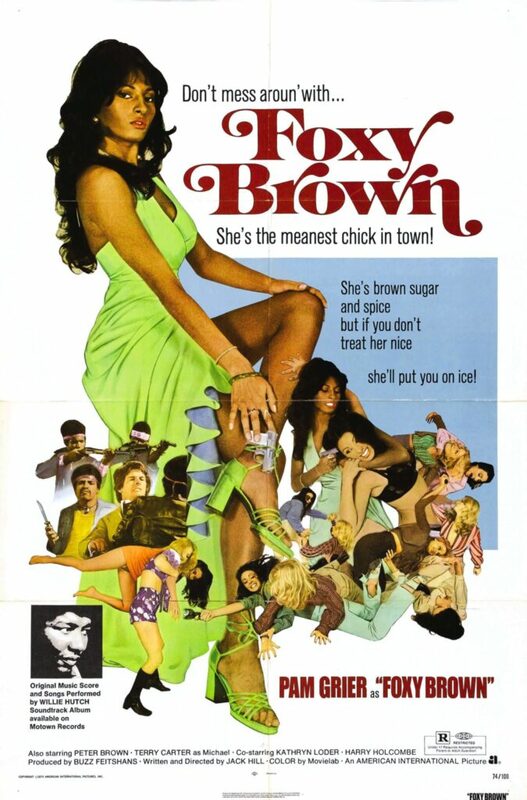 “Brown Sugar is just like Netflix, only blacker,” said Pam Grier, who can be seen in Foxy Brown, Coffy, Black Mama/White Mama, Original Gangstas, Drum and more. Brown Sugar features an extensive library of iconic black movies, all un-edited and commercial-free as they were originally seen in theaters. Classic movies such as The Mack, Shaft, Super Fly, Dolemite, Cotton Comes to Harlem, Uptown Saturday Night, Cooley High, Three The Hard Way, Black Caesar, Five on the Black Hand Side, Cleopatra Jones, Mandingo, Willie Dynamite, Which Way is Up?, Car Wash, and many others are all included in Brown Sugar’s one-of-a-kind library. “These movies are entertaining and fun, but they were also empowering to the black community as they depicted African Americans as strong leading characters and heroes for the first time,” Greer said. Brown Sugar is now available for mobile phones and tablets in the Google Play Store and iTunes App Store and for computers at www.BrownSugar.com. There is a free initial trial period for subscribers with a retail price of $3.99/month thereafter.